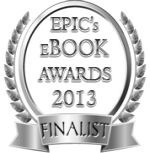 The Final Echoes - available from Amazon! Forensic psychologist Jill Kennedy had planned to spend the evening before her wedding day with her family enjoying a big drink. Or preferably three big drinks. However, all is not well in the sleepy Lancashire village of Kelton Bridge. A young schoolgirl is missing and the girl’s stepfather, a man from Jill’s past, is under suspicion. Jill’s future husband, Detective Chief Inspector Max Trentham, is on leave, all set to spend the next fortnight enjoying a honeymoon in Venice, and Jill isn’t happy leaving the investigation to Detective Inspector Clinton. Besides, who can relax when a child is missing? Private investigator Dylan Scott is struggling to come to terms with the death of his wife. He has to cope for the sake of his two children, though it's easier to blame himself for her death and take comfort in a bottle of whisky. When he hears that the man who helped him solve his first case has been killed in Dawson's Clough, Dylan finds a new purpose and vows to put all his energy into finding justice for him. Who would have a motive to kill a kind man like Simple Stevie? As it turns out, everyone. 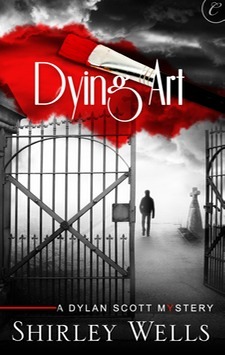 Dylan's hunch is that Stevie must have snapped a photo of the wrong person, doing something they want erased, so he focuses his investigation on the town's residents. 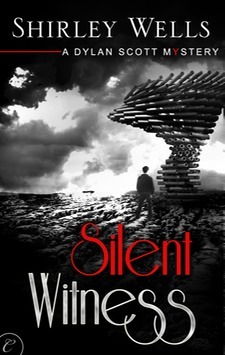 But Dylan's worst fears are realized when he again finds his own family in the crosshairs. "Dylan Scott? It's payback time. You're going to die." But as he chases leads across London, his adversary is hunting down victims and is drawing ever closer to his ultimate target: Dylan. 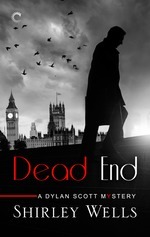 Someone from Dylan's past is on a killing spree, and if he doesn't connect the dots in time, the dead end will be his. Before his disgraceful dismissal from the police force, Dylan Scott worked undercover to get close to notorious drug dealer Joe Child. 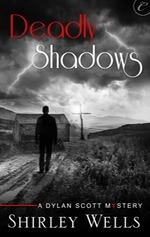 Now, Dylan works as a P.I.--and Child heads up a religious commune near Dawson's Clough. But after two girls go missing from the refuge, the cops need Dylan's help to find out if Child is saving souls as a cover for something more sinister. The investigation means going back undercover as a petty crook--a tough gig for a detective who has recently worked some high-profile cases in Lancashire. Even on a remote farm, Dylan's in constant danger of being recognized. Not to mention the strain his long absences have put on his family life. Still, Dylan won't rest until he finds the missing girls. But the longer he looks, the harder it is to tell the sinners from the saints. And the truth may be more than this bleak northern town can handle. Available from Carina Press, Amazon UK, Amazon US, Barnes & Noble and all good ebook stores. Jill & Max go digital! Really pleased to say that, finally, the Jill and Max series of books, all five, are available for Kindle. 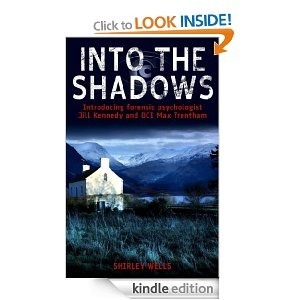 It took a while for Into the Shadows, the first, to be epublished but it's now available along with the others. Dylan Scott vowed never to return to the dreary town of Dawson's Clough. 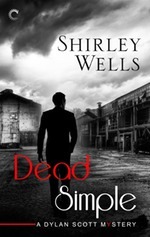 But one visit from a beautiful ex-lover and he's back in Lancashire, investigating a possible murder. The police think Prue Murphy died during a burglary gone wrong, but her sister isn't so sure—and neither is Dylan. After all, the killer overlooked the only valuable thing in Prue's flat.